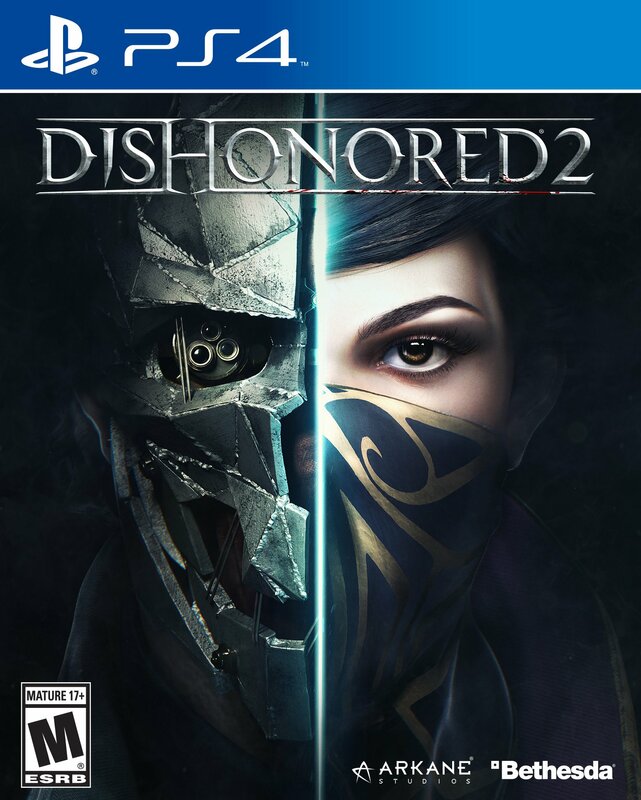 Dishonored 2 is an action-adventure stealth video game. The series takes place in the fictional Empire of the Isles, with the majority set in the coastal city of Karnaca. 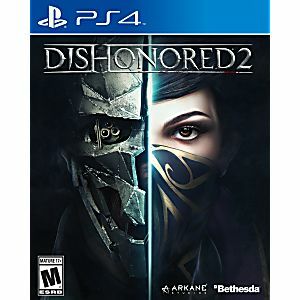 After playing as Empress Emily Kaldwin during the prologue of Dishonored 2, players can decide to play either as Emily or as Corvo Attano (the protagonist from the previous game). Players can choose whether to play stealthily or not, and can finish the game without taking a life. The game was for my son and he was pretty stoked when he got it. All I can say is that I felt completely at ease about working with Lukie Games. The items I ordered came before Christmas and I felt confident that if I had a problem it would be resolved. I can guarantee that I will be a repeat customer as well as my son and his friends.